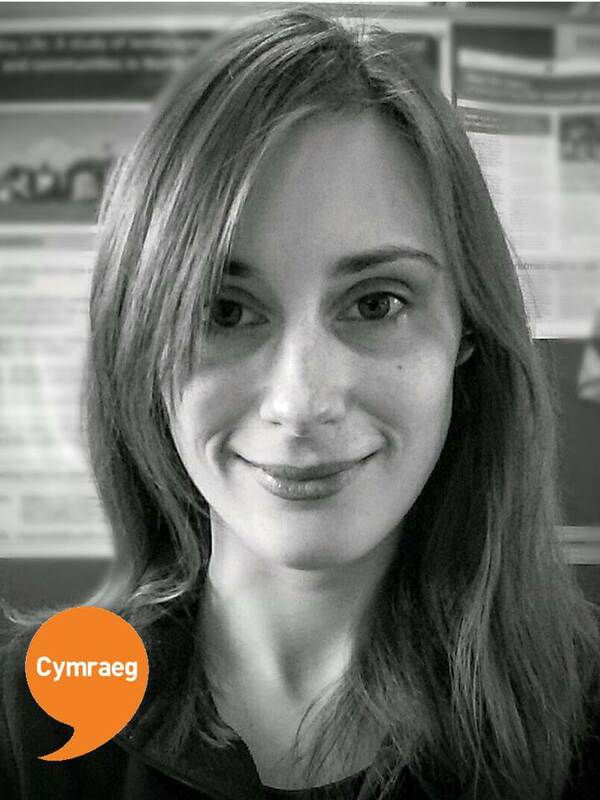 I am a Research Associate working within an interdisciplinary space in the School of Social Sciences at Cardiff University. My disciplinary background is in Human Geography, which is reflected in my research interests; namely how the relationships people have with other people, places (particularly those that are rural) and things shape their everyday lives and consequent energy consumption. 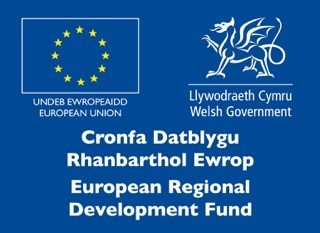 This was the main focus of my recently completed doctorate, which focused on the dynamics of everyday energy consumption in households in rural north-west Wales.